Once again we are here to help you find the best products on Amazon. This month of June we have found some more cool, beautiful and functional products buried deep in Amazon´s massive catalog. We showcase a list of products that caught our attention, either for their great discount price, for their great customer ratings, or simply because they are pretty goddamn awesome. Product details below. 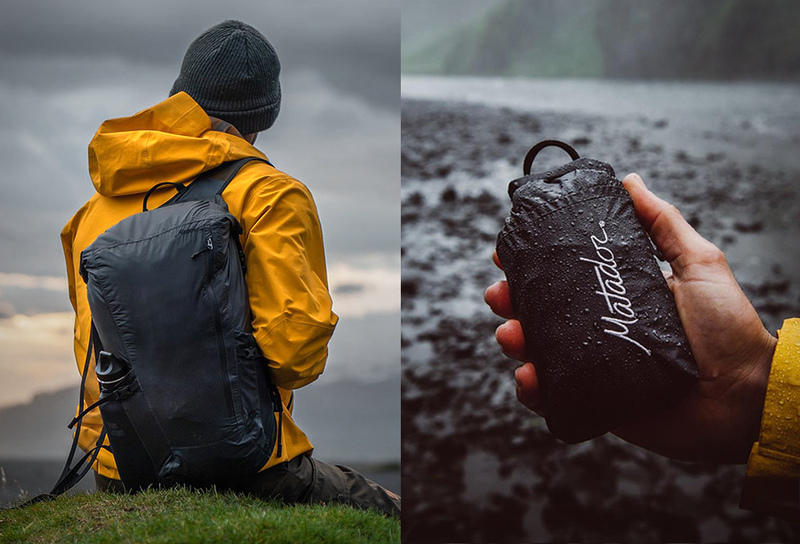 The perfect size for a week or two abroad, the Rolling Thunder provides ample internal space to pack to the brim and has plenty of external pockets, including a dirty-clothes or shoe pocket, to keep you organized and ready to go on the next leg of your journey. In these lively and fascinating essays, scientists from around the world weigh in on the latest advances in the search for intelligent life in the universe and discuss just what that might look like. The debate has intensified over whether life exists outside our solar system, what that life would look like, and whether we’ll ever make contact. Functional, durable, and stylish, the Nomader BPA-free Collapsible Water Bottle is your ultimate hydration companion. Engineered with a thick, flexible silicone body, this unique reusable sports bottle maintains its sturdy shape for a comfortable drinking experience, yet can conveniently roll up for compact travel, collapsing to 1/3 its upright size. A multi-function carry strap is included to secure the flask in its folded position, or to loop around your wrist or luggage when youre on the go. The all-new Cloudflyer by On Running brings extra cushioning and stability to your run. 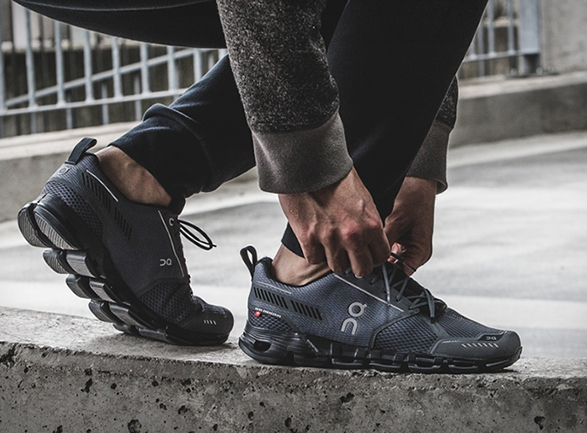 The high-tech sneaker features a patented sole (uses the company’s signature "cloud” pods on the outsole) engineered with zero-gravity foam that allows your foot to read the road and support your individual running style. Weighing in at less than 300 grams (10.6oz), the Cloudflyer is ultra light, yet incredibly stable and supremely cushioned. Get ready for incredibly soft landings and explosive take-offs. A balance board so innovative it will change the way you workout, forever. The board contains a base and a balancing platform with 4 strategically placed springs that make balancing on it a challenge. Your muscles work even more to keep you from falling over, and therefore get the exercise they need! It’s time to expect more from your food thermometer. The new Lavatools Javelin PRO Duo has been radically designed with an ultra-large 2" display with 360° viewing clarity that automatically rotates depending on how the device is held. Its also the first food thermometer that has an intelligent stabilization alert which notifies you and holds the readout when it has settled. 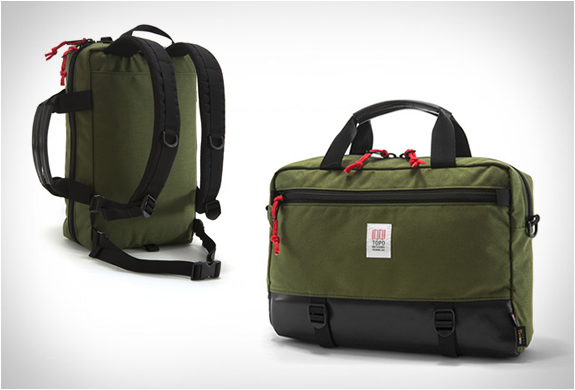 Based on the original OtterBox drybox design streamlined for the modern adventurer. 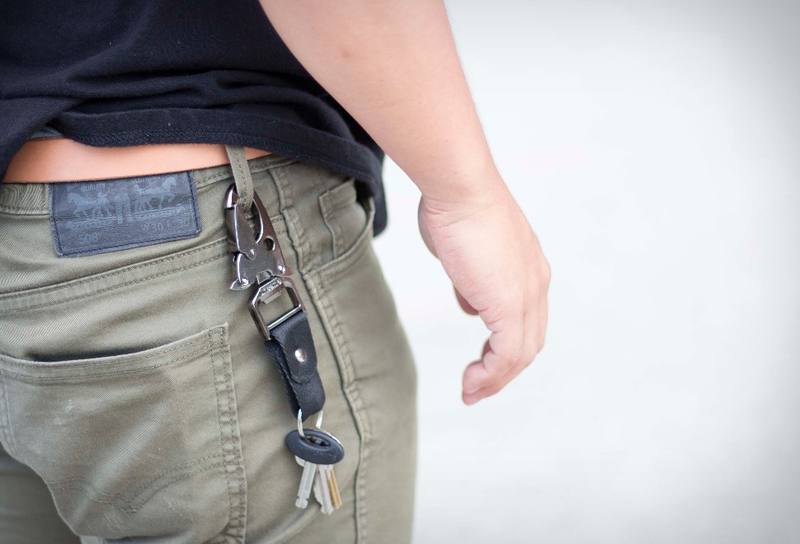 Stow your phone, keys, flashlight and essentials inside and know they’re secure on every journey. From a muddy trek to tipping over your canoe to a dusty campsite, your stuff stays safe and dry. Modeled after the original pilots watch, the JM-A101-026 Aviator Chronograph is inspired by the instrument gauges of an aircraft. The Black Dial paired with the Black 42mm PVD Case and Nylon Strap Bracelet makes the Aviator a casual and bold take on a classic timepiece. The Aviator watch is detailed with black supdials and Super Luminova markings for a refined finish. For a more formal look, the Nato Watch Band is easily interchangeable. A turning indicator light system that you mount at the end of your handlebar, which you can then activate with a touch of a button that you have on each one of them, they will stay on for about 45 secs, or you can turn them off by repressing the activation button. One of its great features is that you can attach them or detach them from the handlebars simply by pulling them off and placing them on thanks to a powerful magnet system. 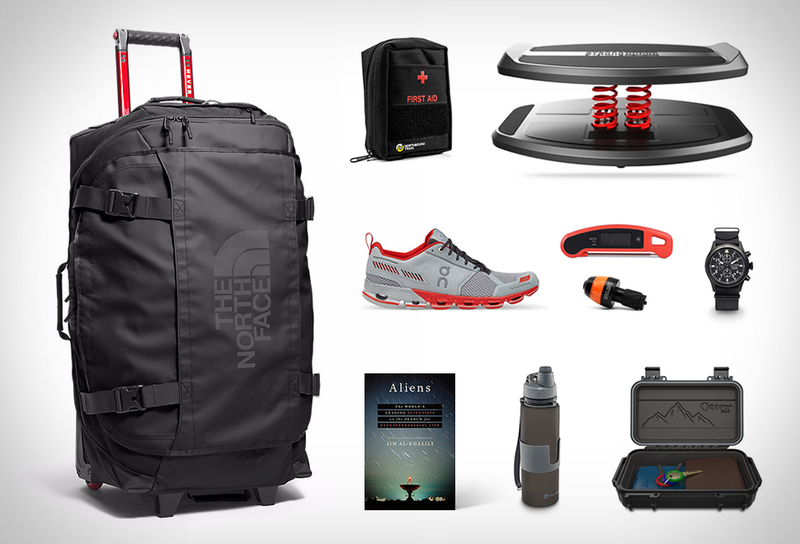 Be prepared for adventure with Northbounds ultra-versatile and durable first aid kits. Designed by a U.S. Marine to include all first aid supplies you need in a basic first aid kit- to make you feel as prepared as Bear Grylls! Made from durable nylon, high quality zippers, it has stainless steel shears, sharp tweezers, and waterproof laminate pouches for contents.